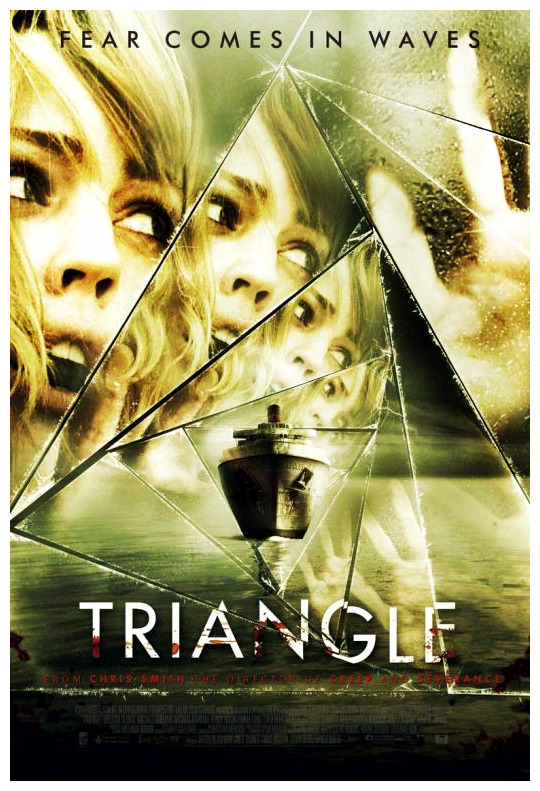 triANGLe. . HD Wallpaper and background images in the डरावनी फिल्में club tagged: horror movies 1997 photos triangle. This डरावनी फिल्में fan art contains छत्र, चंदवा, पारासोल, and सनशाइड. There might also be हस्ताक्षर, पोस्टर, पाठ, चॉकबोर्ड, साइन, साइन इन करें, पवन चक्की, पवन टरबाइन, चित्र, headshot, closeup, हेडशॉट, and क्लोज़अप.